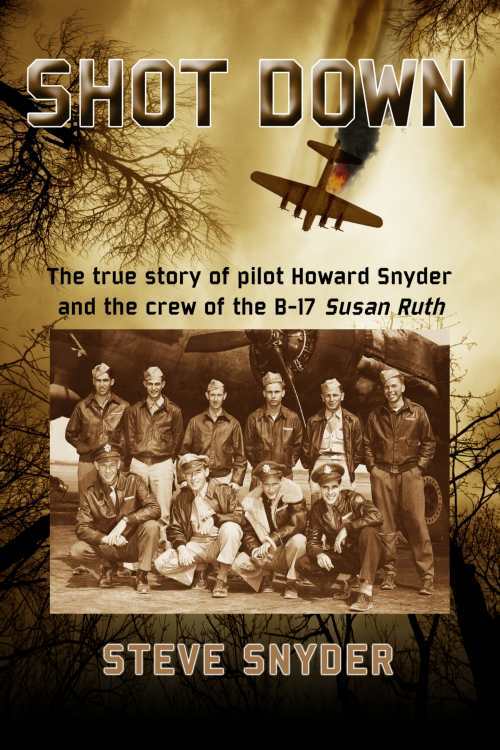 It's about author Steve Snyder's father, Howard Snyder, the ten man crew of the B-17 Susan Ruth, and the unique experiences of each man after their plane was knocked out of the sky by German fighters over the French/Belgium border in 1944. Some men died. Some were captured and became prisoners of war. Some evaded the Germans for awhile but were betrayed, captured, and shot. Some men evaded capture and were missing in action for seven months. The stories are all different and are all remarkable.